MORRISTOWN, NJ (February 28, 2017): According to the World Economic Forum, the gender gap will not close entirely until the year 2186. Bananas Smoothies & Frozen Yogurt®, the quick-service brand known for serving real fruit smoothies, thinks that this is completely unacceptable, and this month, in honor of International Women’s Day, the brand is doing its part to raise awareness and speed up the process. 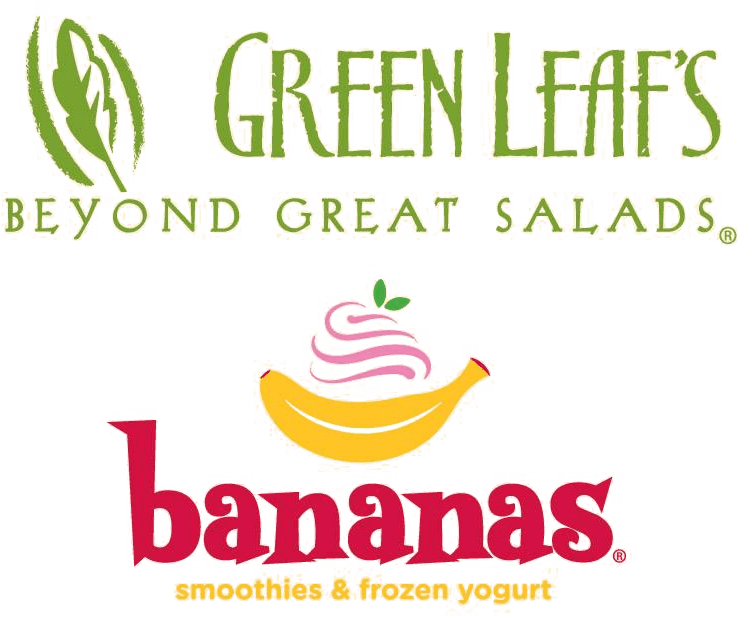 On Wednesday, March 8, Bananas will launch the Common Cents Smoothie, which will be available to patrons at the same rate as the current documented wage gap – 80 cents for women and $1.00 for men. A delicious blend of strawberries, peanut butter, honey water and nonfat vanilla frozen yogurt, the Common Cents Smoothie will be available for one day only at participating locations nationwide to help spark conversations surrounding the senseless and unacceptable wage gap that still exists in our country in the year 2017. *Offer available only on March 8, 2017 at participating locations, while supplies last.